people can perform to serve others outside of their class sessions. A recall to prayer provides a reflective closure. 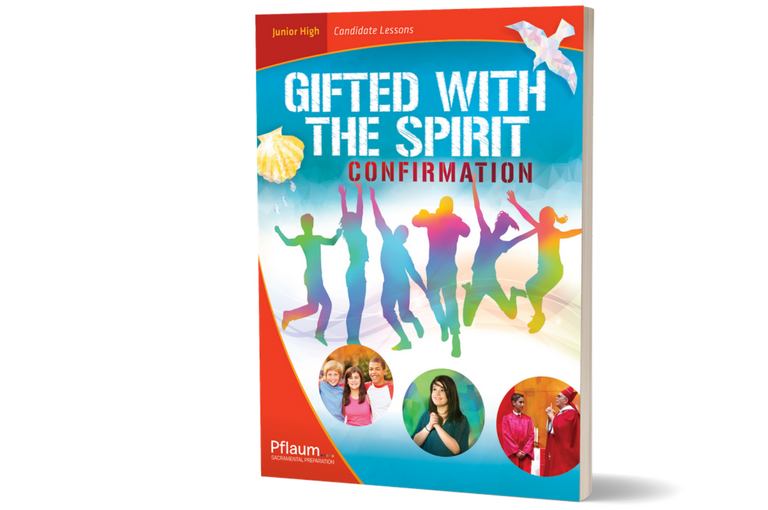 Every lesson of Gifted with the Spirit begins and ends with prayer. Each lesson includes hands-on Bible activities to help the young people develop greater familiarity and comfort with Scripture. Lessons also include a Catholic Literacy feature, definition of faith words, journaling opportunities, individual and group activities that invite the young people to consider ways to put their faith into action, and suggestions for service.